Our combined passion and experience is never more evident than when the unexpected happens. 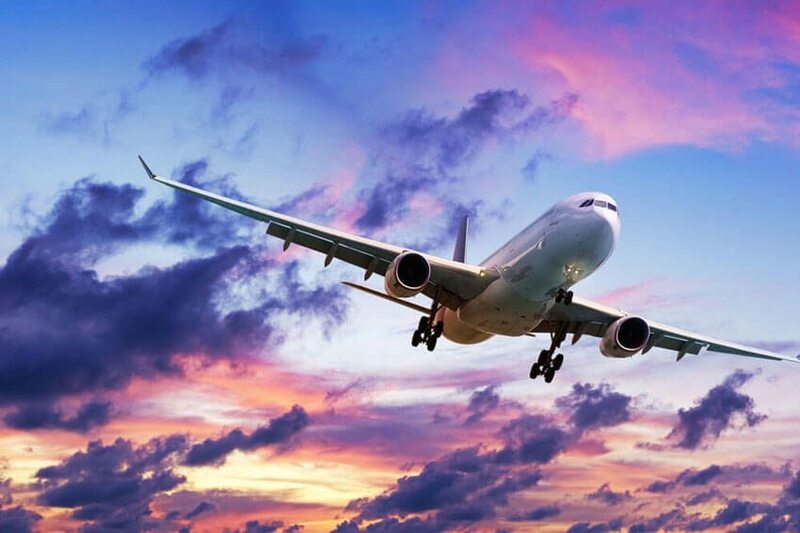 The team is experienced and dynamic – every one of us comes from operational roles within the airline industry to deliver exceptional service and expertise to our airline clients. Through our extensive network of global contacts and unrivalled relationships within the airline industry, we have the world’s aircraft at our fingertips. 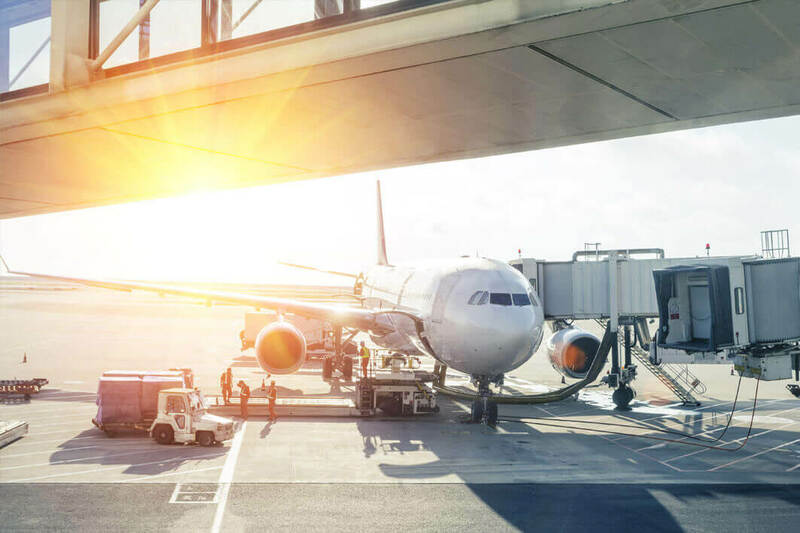 Utilising our real-time database of aircraft available for lease, our specialist ACMI team are able to respond quickly and effectively to every ACMI request. To subscribe to our aircraft availability alerts, email acmi@smart-aviation.co.uk.